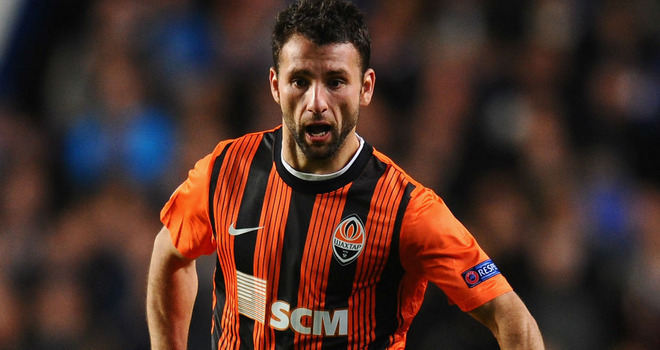 West Ham United are close to pulling off an early coup in the transfer market by landing flamboyant left back Razvan Rat from Shakhtar Donetsk. the 31-year old has spent a large part of his career in Ukraine, playing a number of games in the European Champions League, as well as winning their domestic league, which could prove imperative experience to the Hammers defence for next season. The defender will move to Upton Park on a free transfer, and has been reported he will pencil a three year deal with the club. Manager Sam Allardyce confirmed the move was moving along quickly, and mentioned they hoped to complete the legal paperwork and a medical over the coming days.